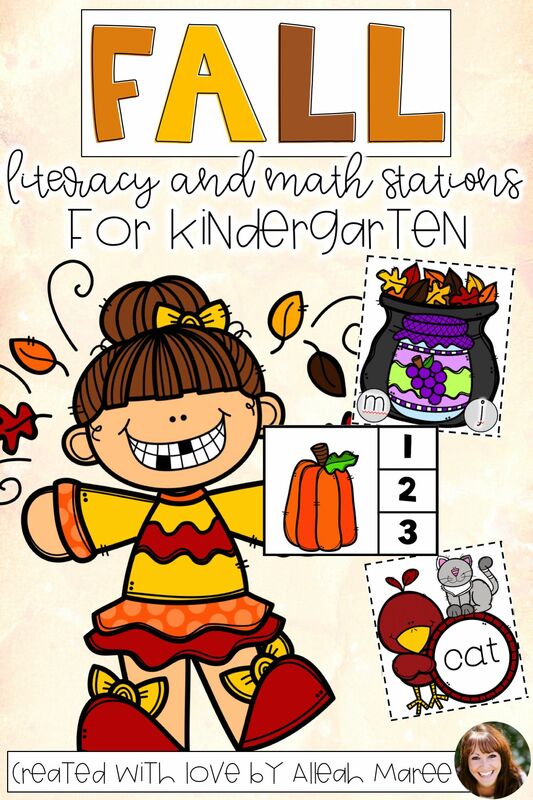 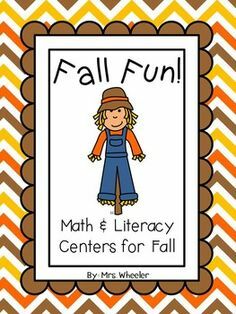 Give your young learners new ways to practice their literacy and math skills with these super engaging fall stations for kindergarten! 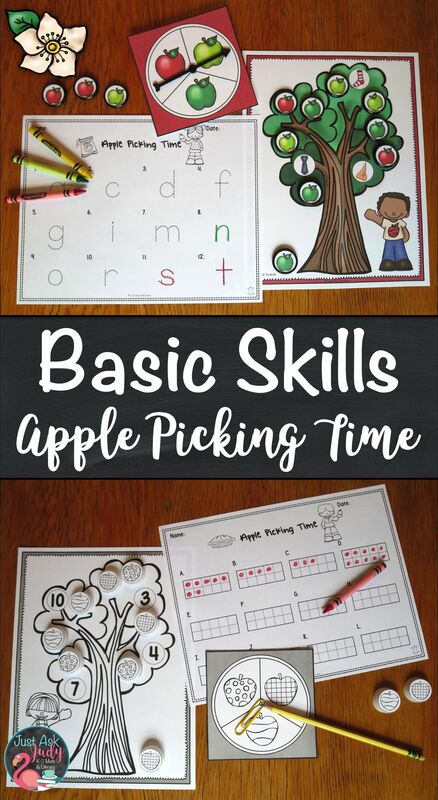 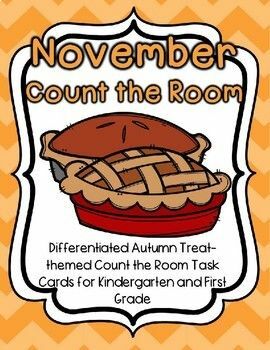 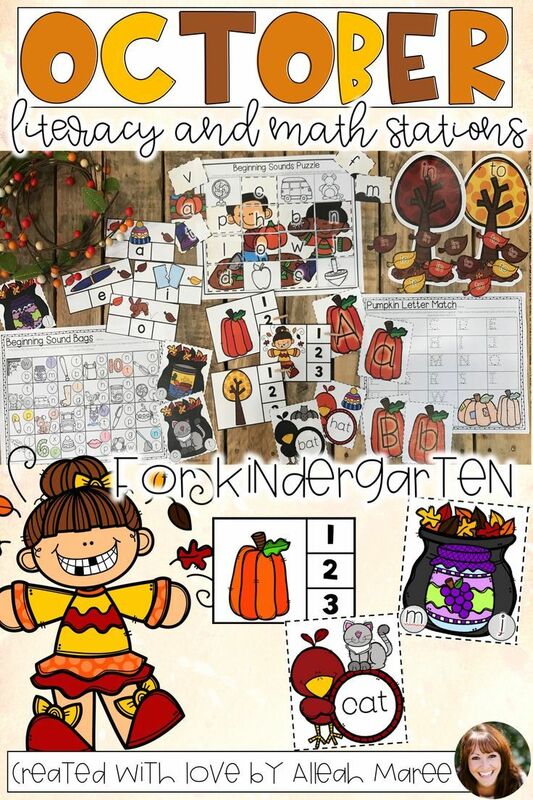 Make the most of your guided small group time and squeeze in as much skill practice as possible with these super engaging fall stations for kindergarten! 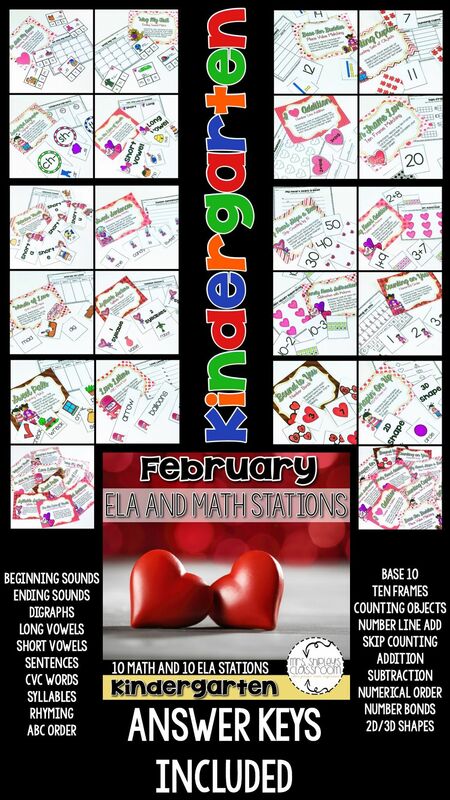 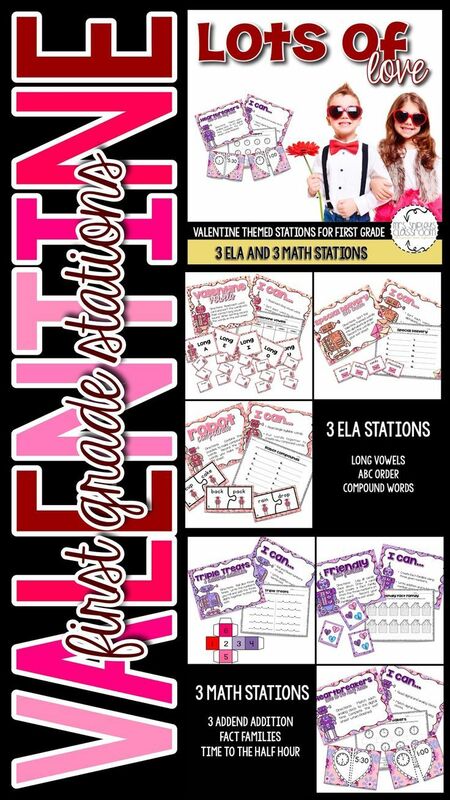 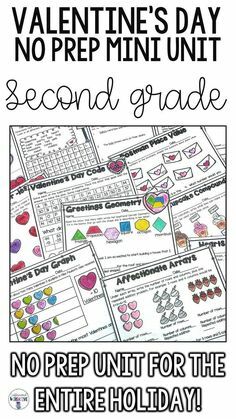 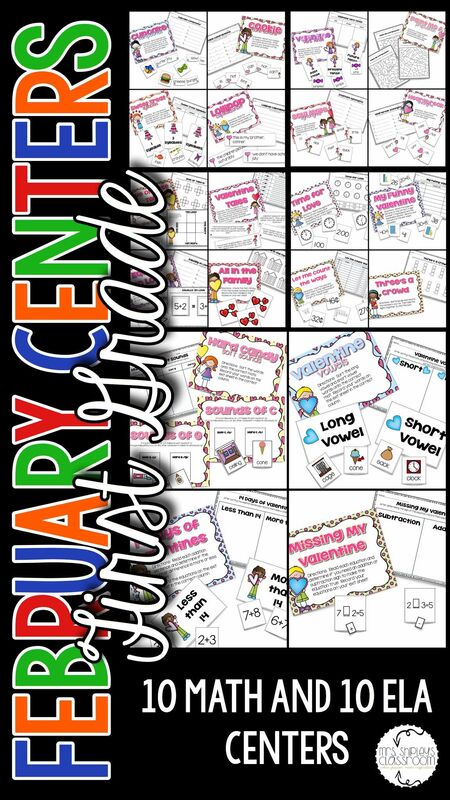 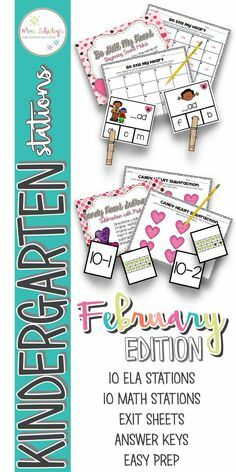 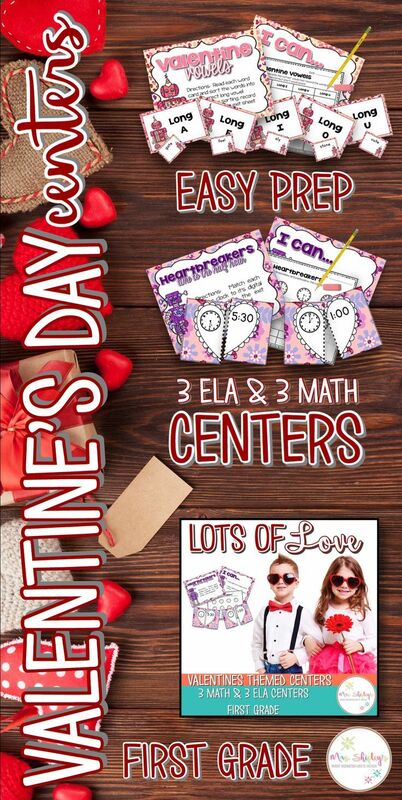 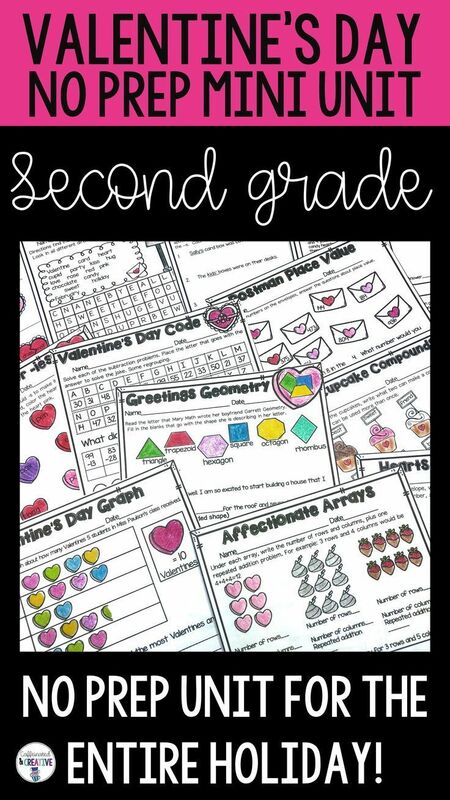 Are you looking for engaging Valentine's themed centers for your February first grade station rotations? 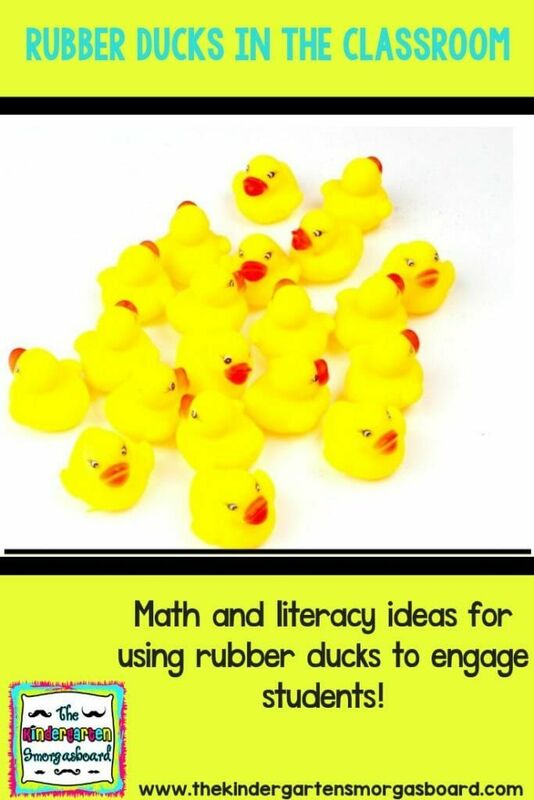 Rubber Ducks Ideas: Using Rubber Ducks In The Classroom to practice math skills and make literacy games! 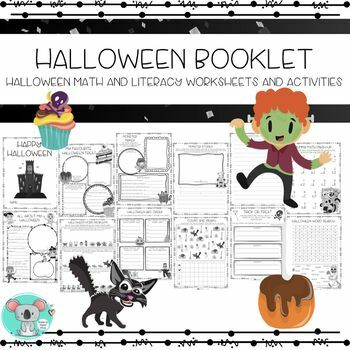 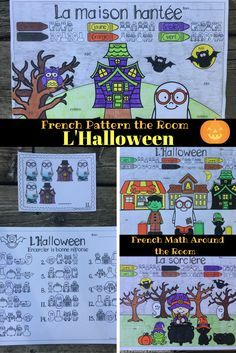 This cute, fun and engaging Halloween booklet will help your students celebrate Halloween while improving and practicing their numeracy and literacy skills. 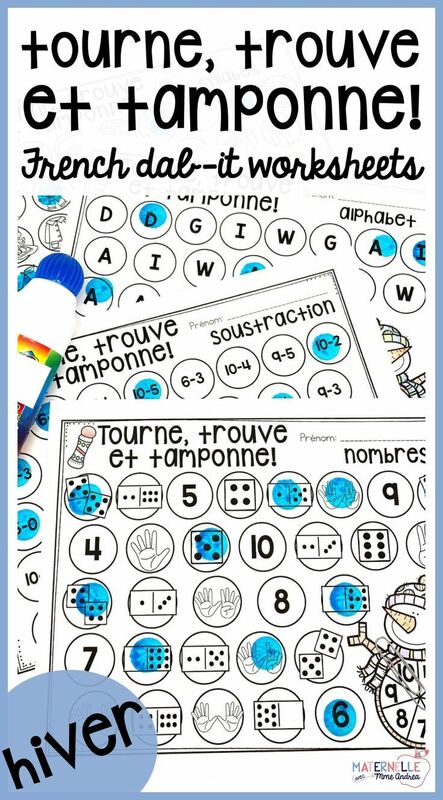 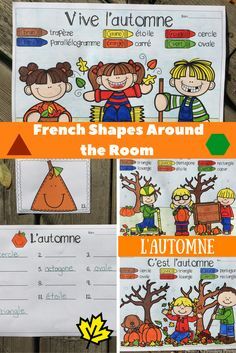 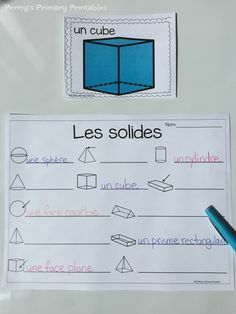 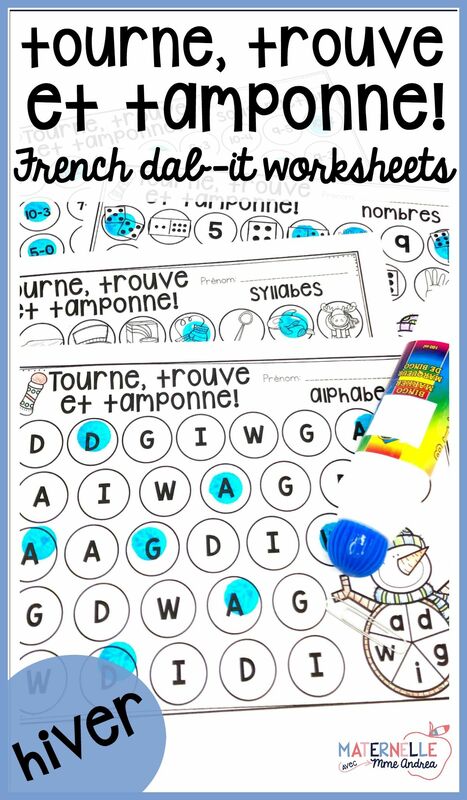 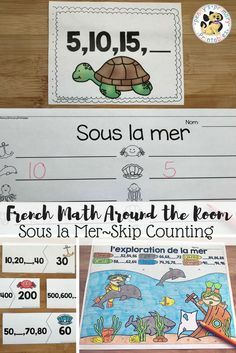 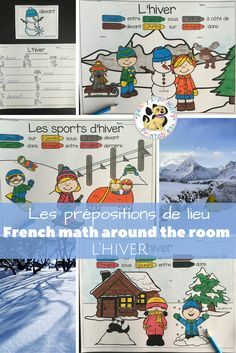 Use these fun French dab-it worksheets to encourage your students to practice all kinds of literacy and math skills in a fun and engaging way. 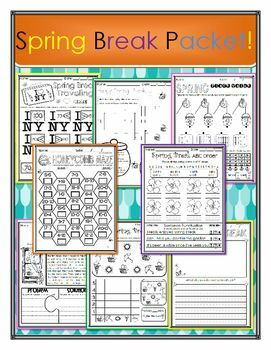 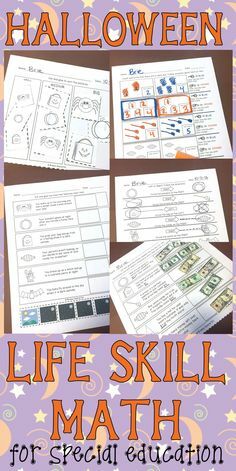 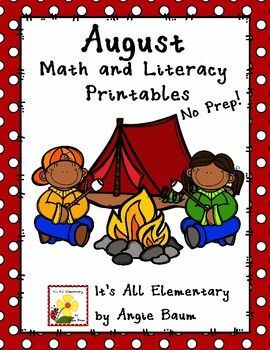 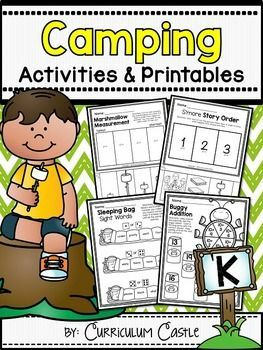 The interactive camping themed printables in this packet, will keep your students engaged while they practice important Math and Literacy skills. 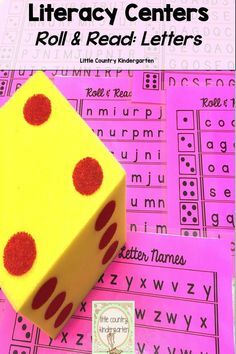 Kindergarten Games With Sit Spots. 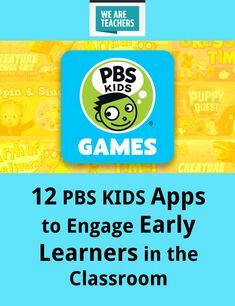 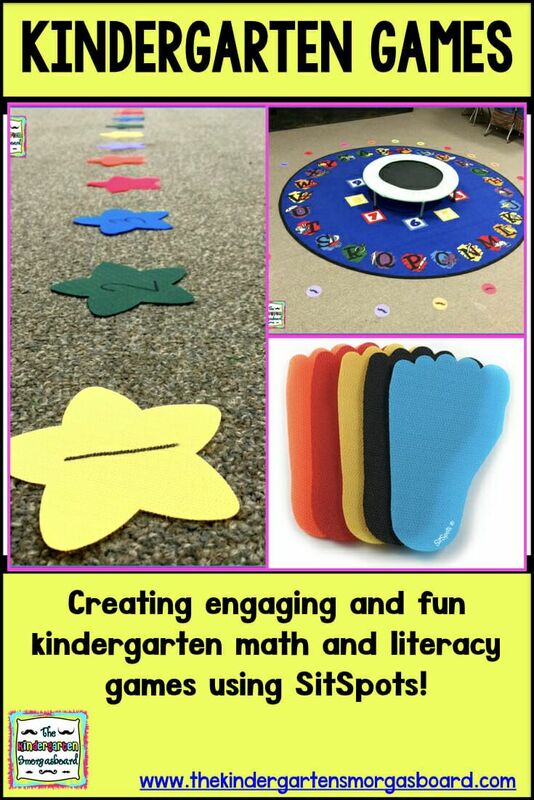 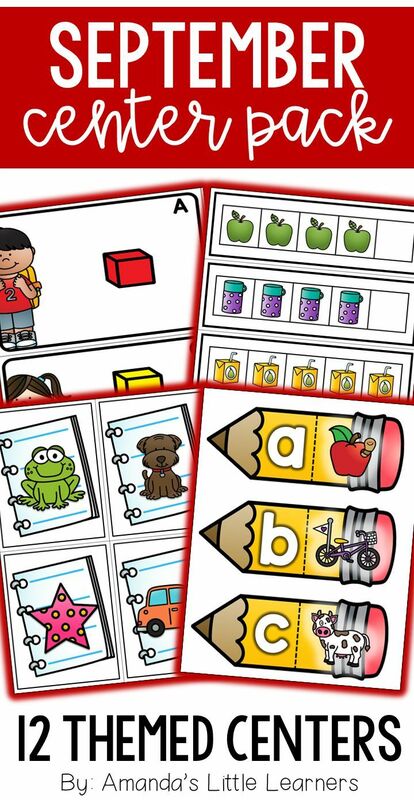 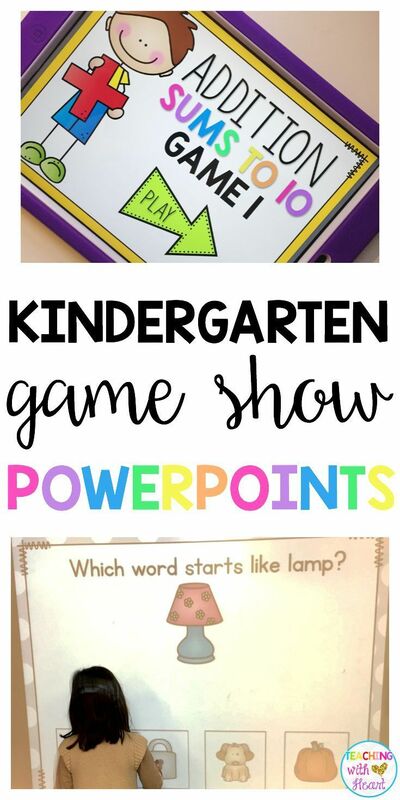 Create engaging and fun kindergarten games to practice math and literacy skills! 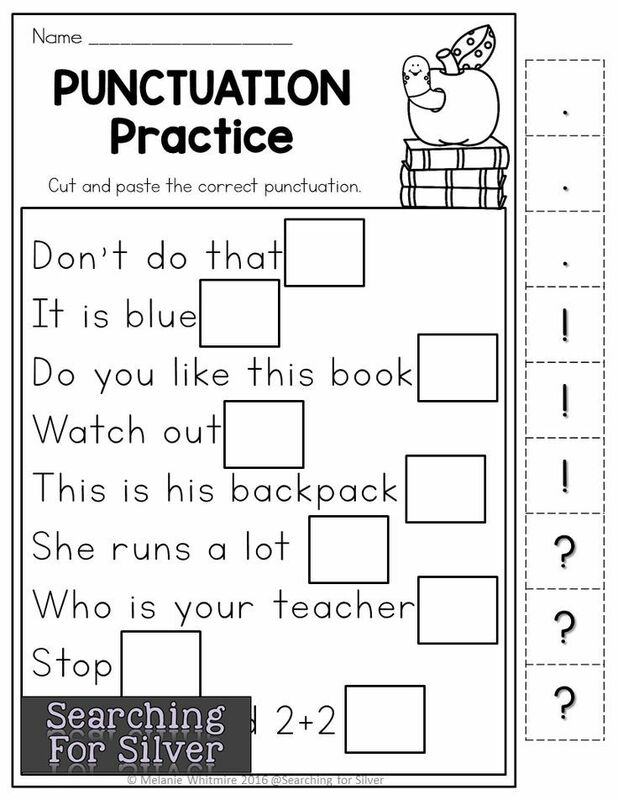 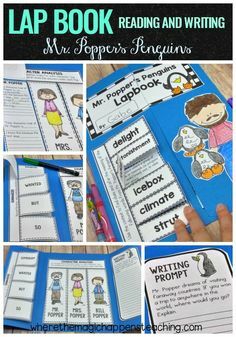 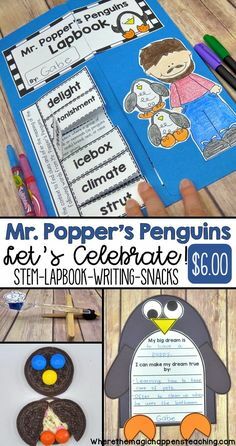 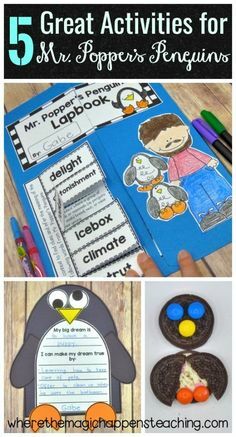 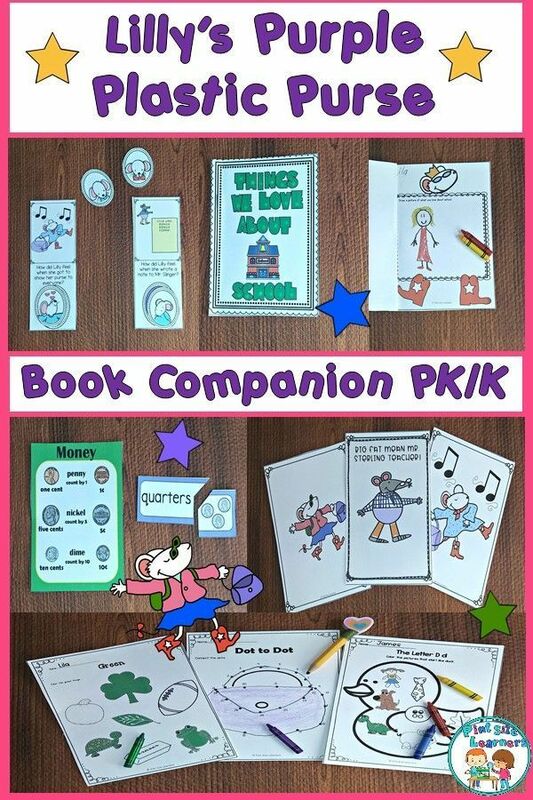 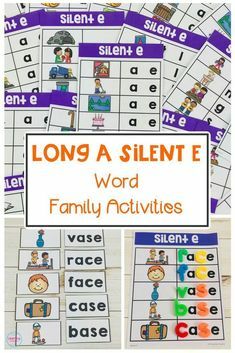 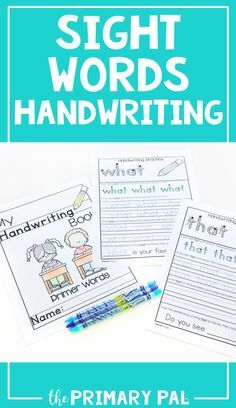 Punctuation practice and lots of other FUN and engaging back to school literacy printables for first grade! 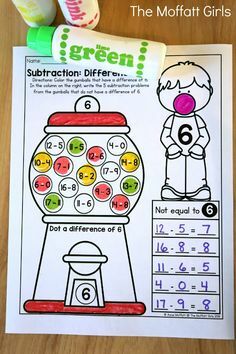 Addition and Subtraction Bubble Gum Numbers! 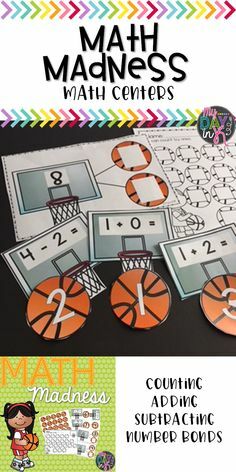 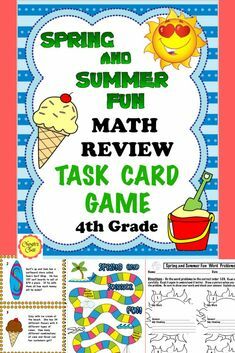 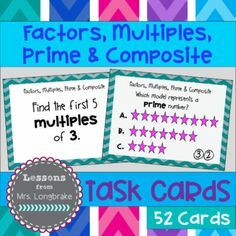 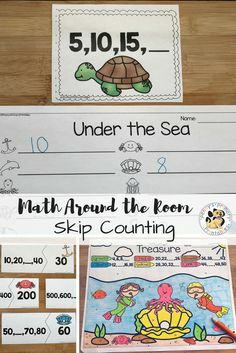 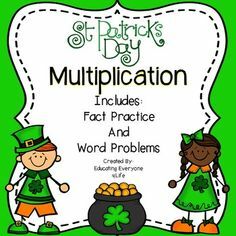 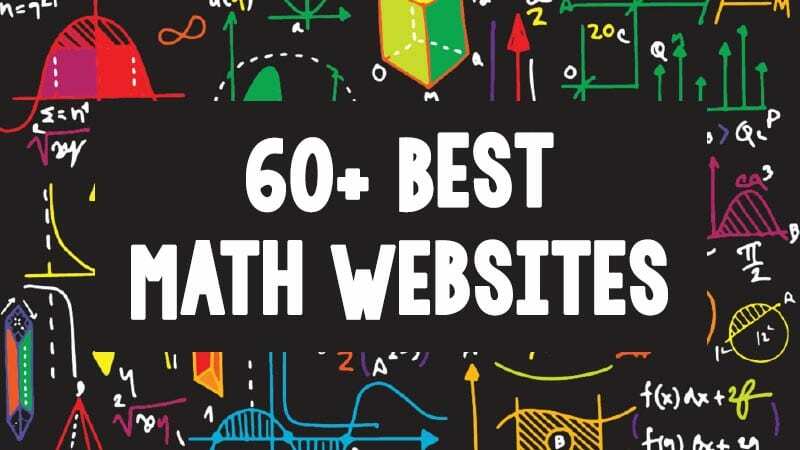 Such a FUN way to get students engaged in practicing their basic math facts! 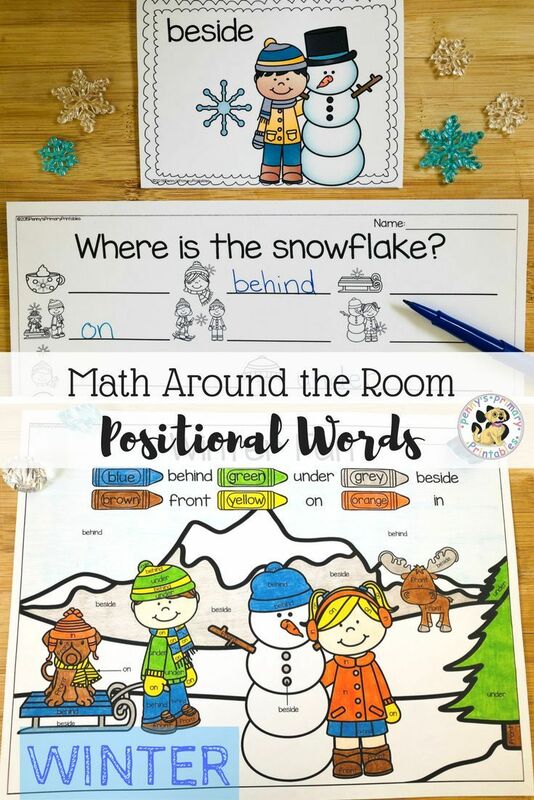 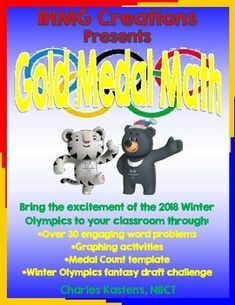 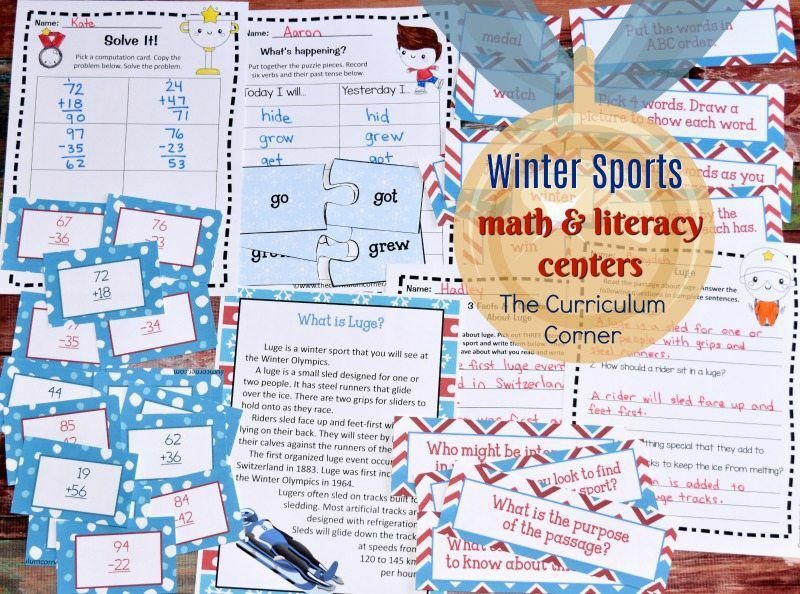 These winter sports games printables are meant to be an engaging way for your students to practice math & literacy skills with a seasonal focus. 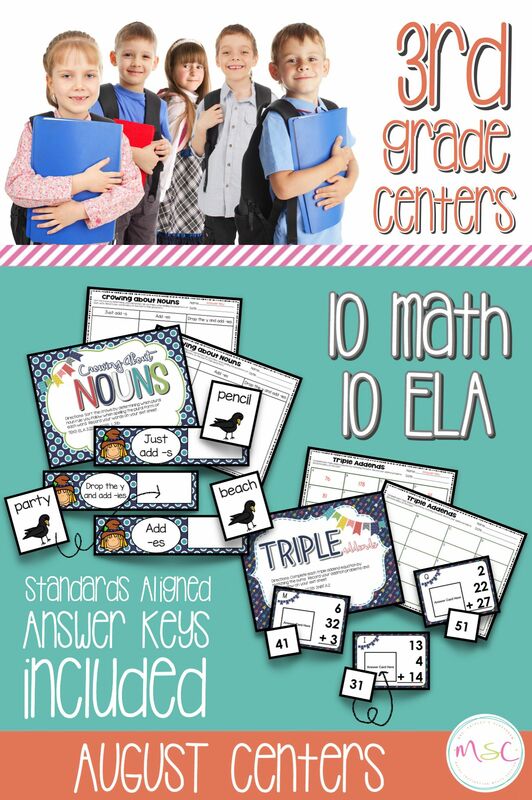 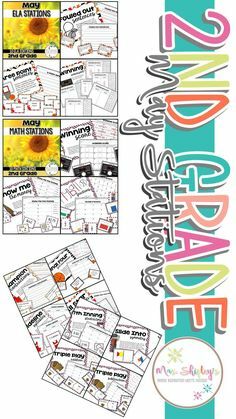 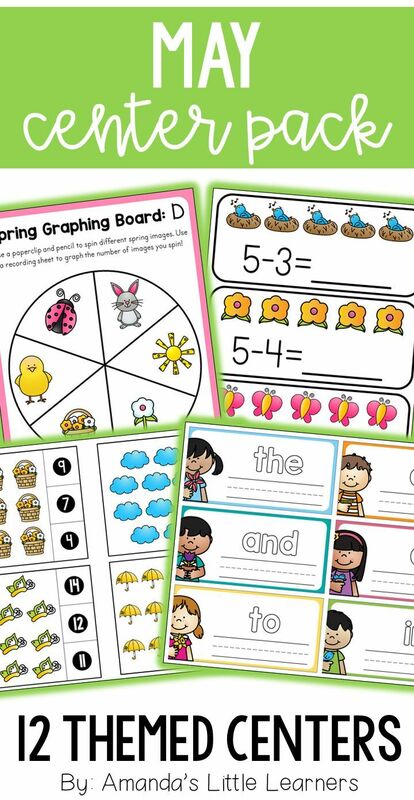 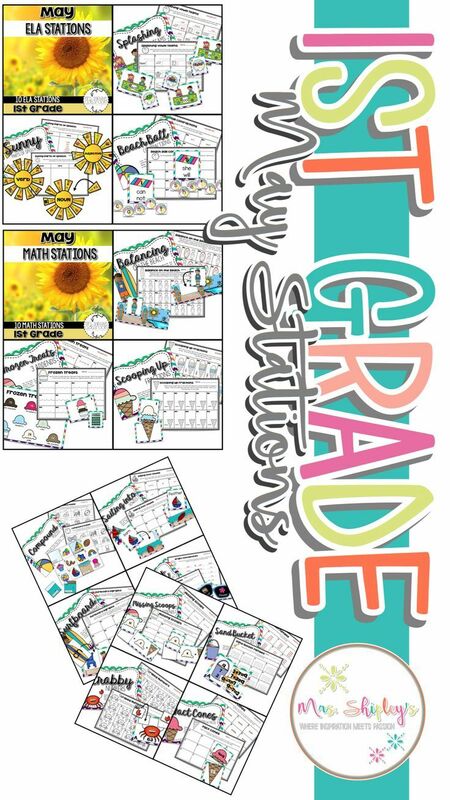 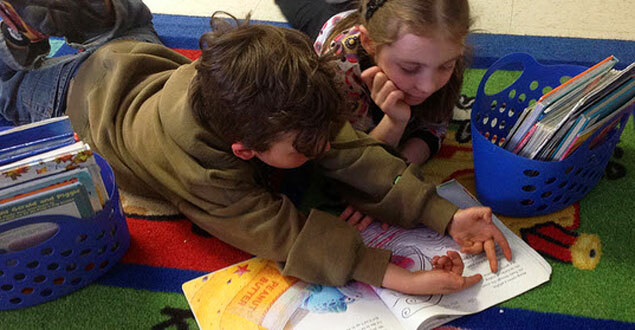 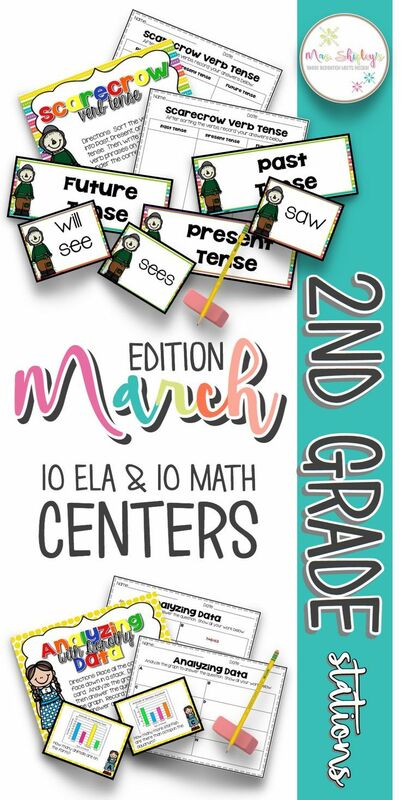 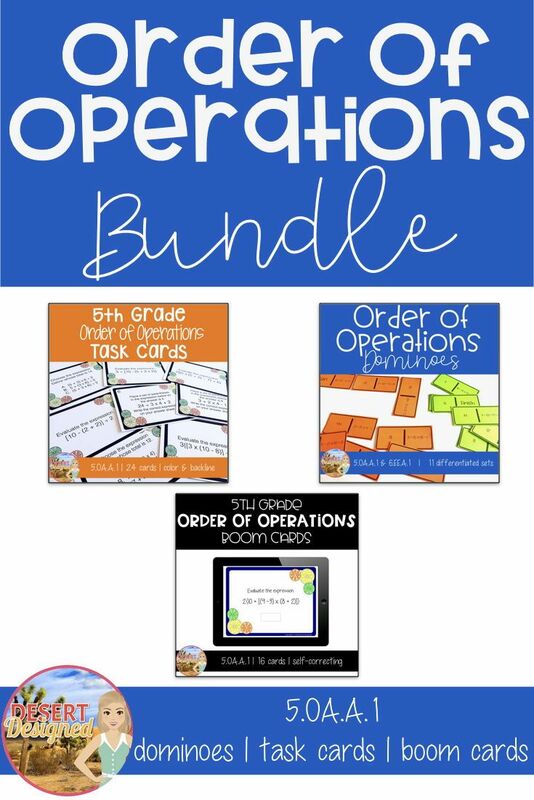 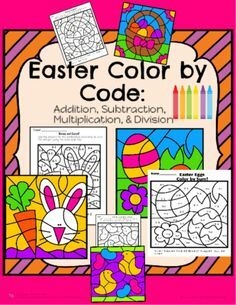 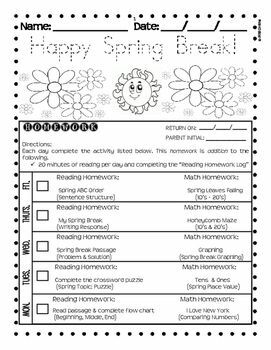 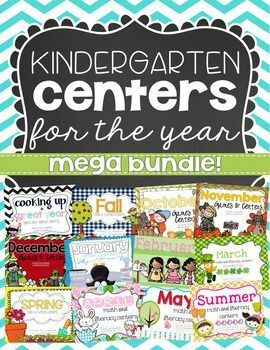 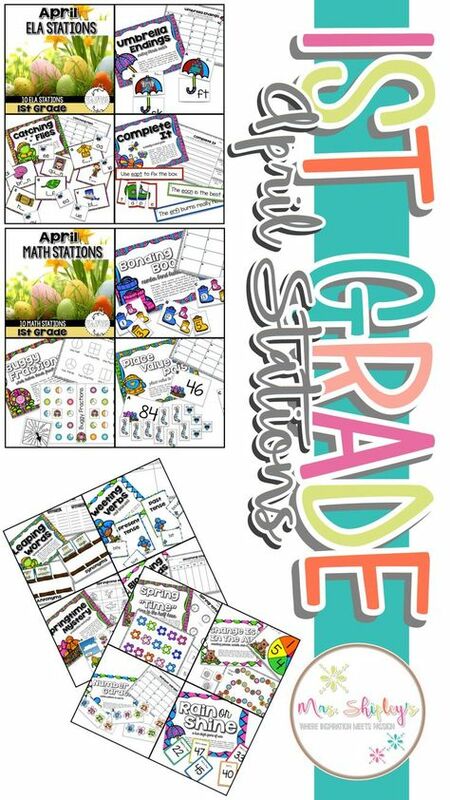 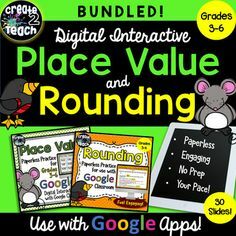 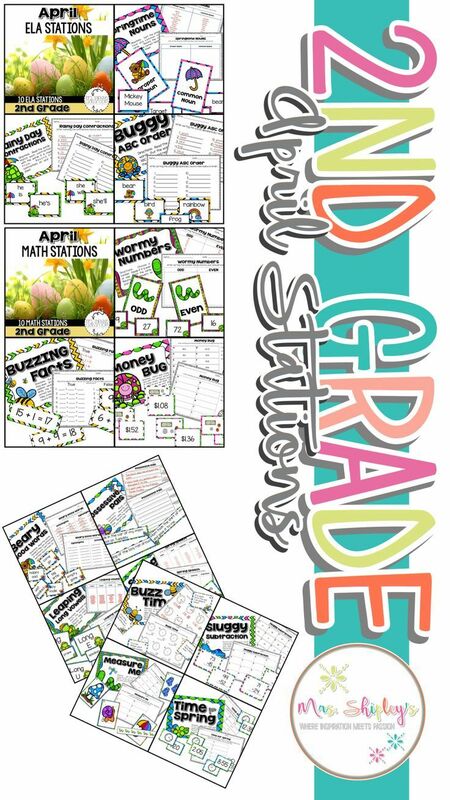 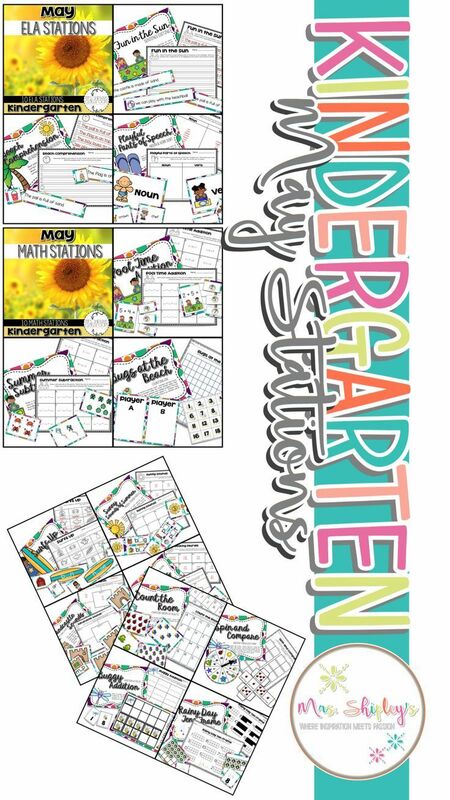 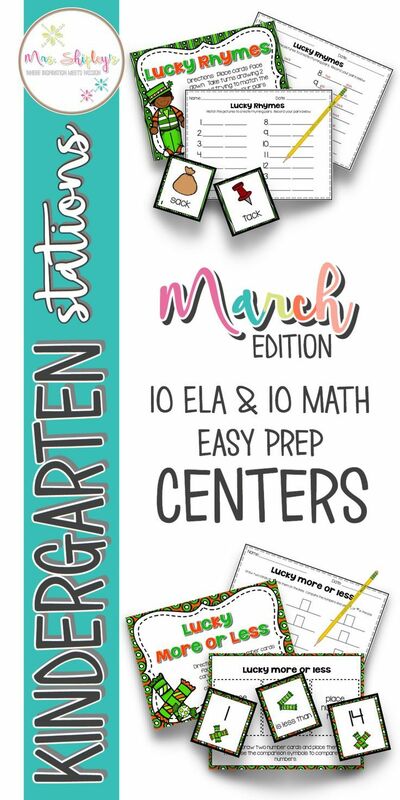 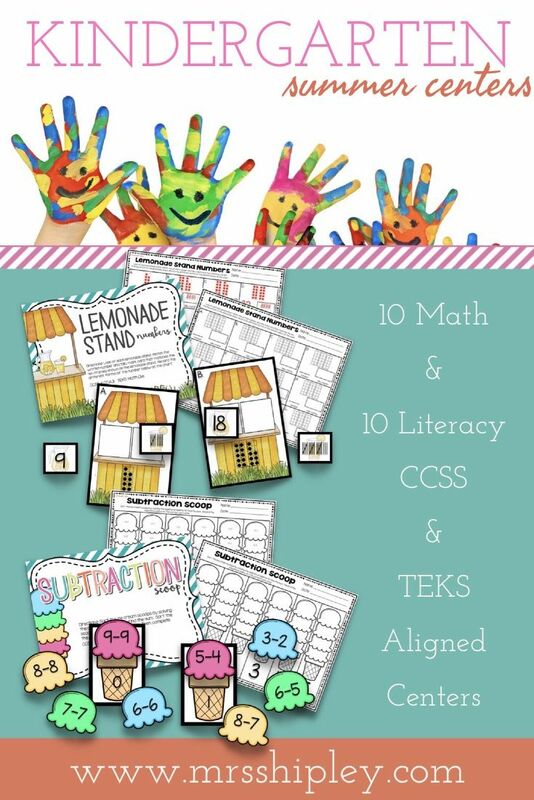 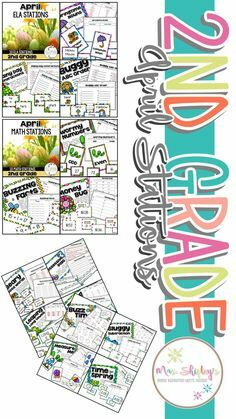 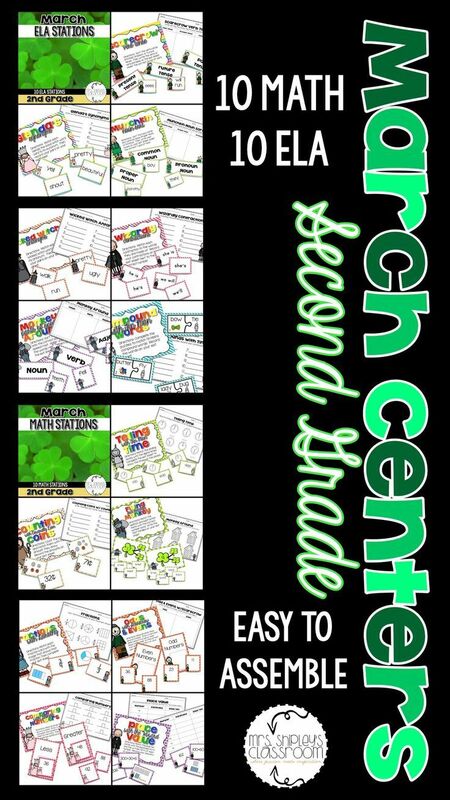 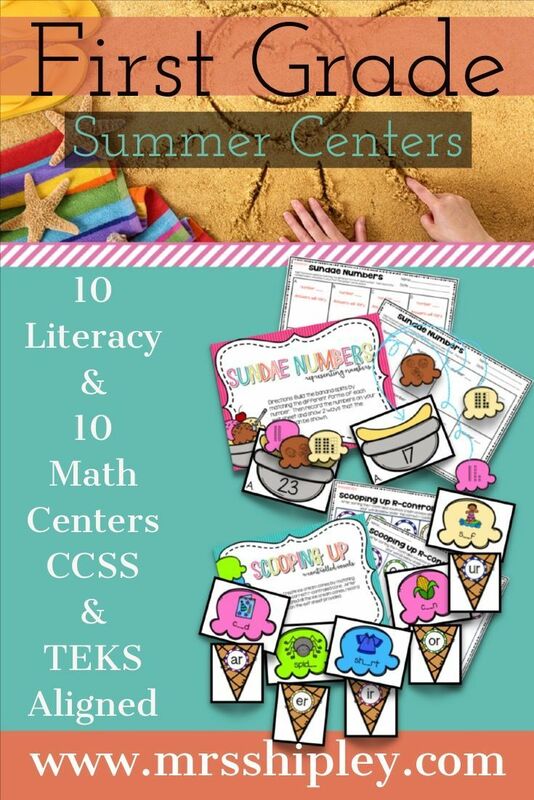 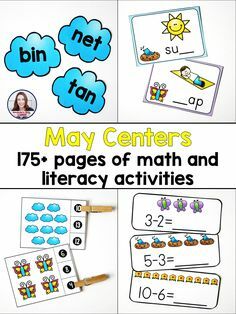 Are you looking for engaging Spring themed centers for your May second grade station rotations? 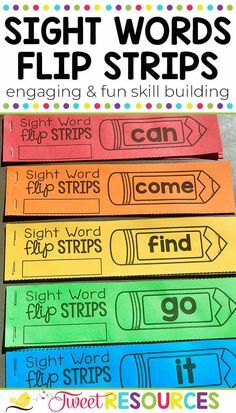 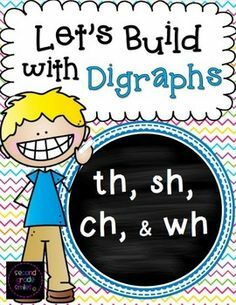 Practice words with your kindergarten or first graders with Tweet Resource's sight words flip strips! 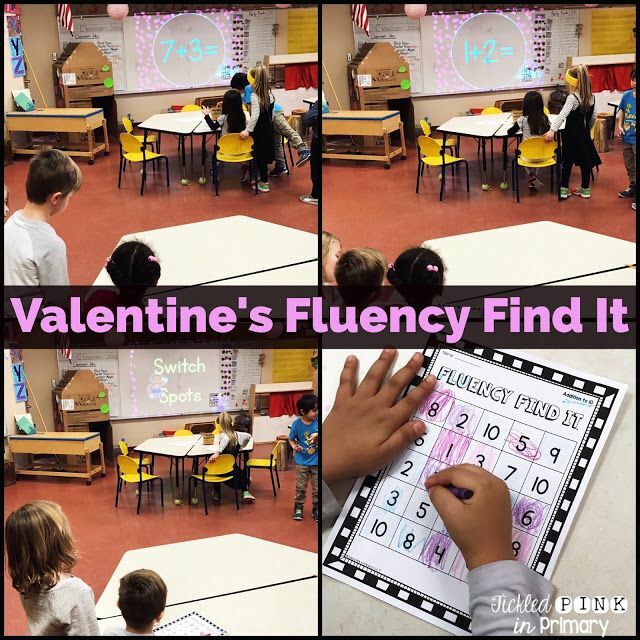 Pre-k and kindergarten students love Lilly s Purple Plastic Purse! 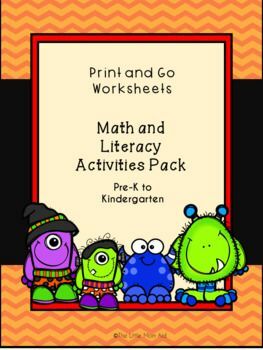 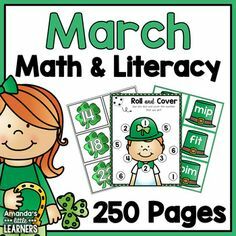 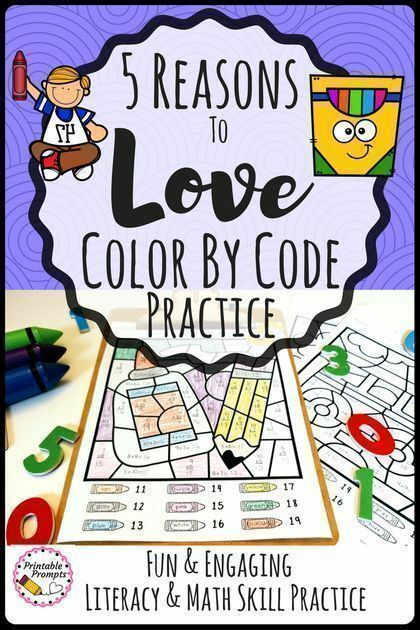 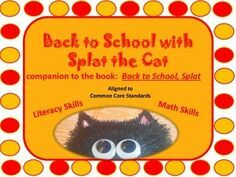 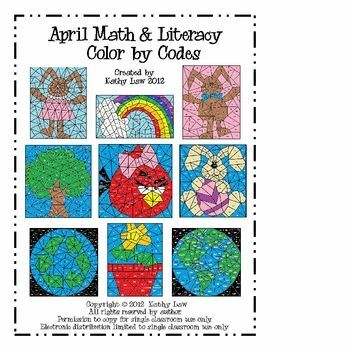 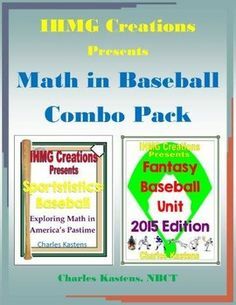 You can use this book to teach/practice many math and literacy skills. 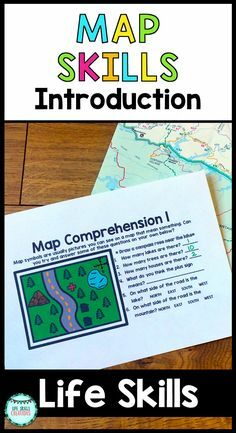 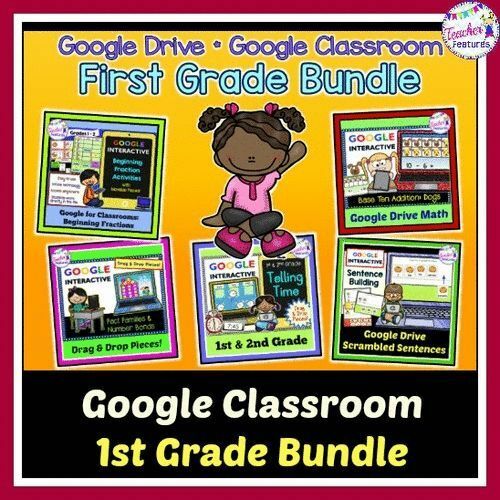 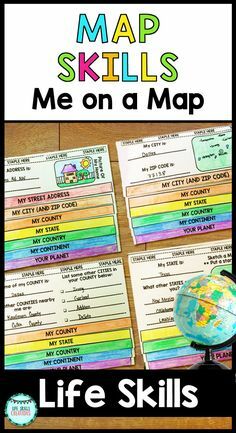 This product will help your students compare and contrast maps and globes. 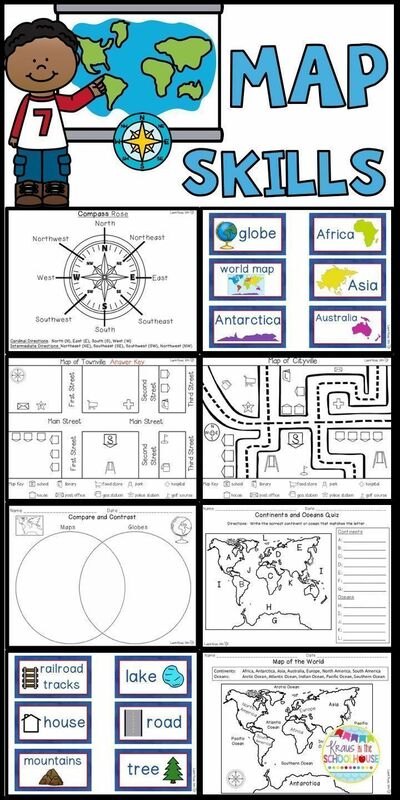 It will enable students to identify the continents and oceans of our world. 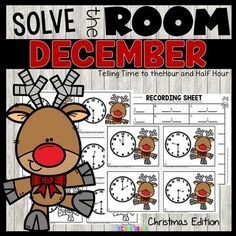 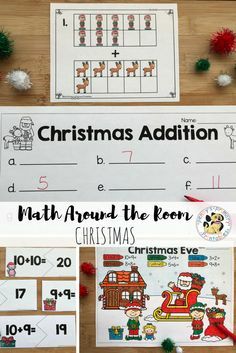 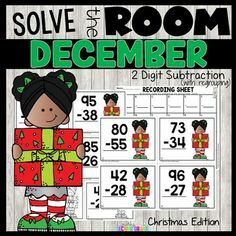 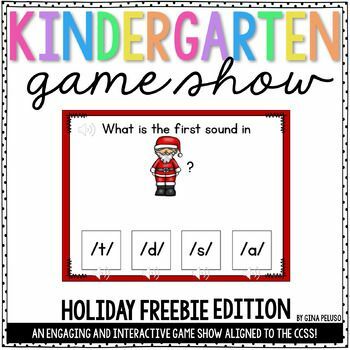 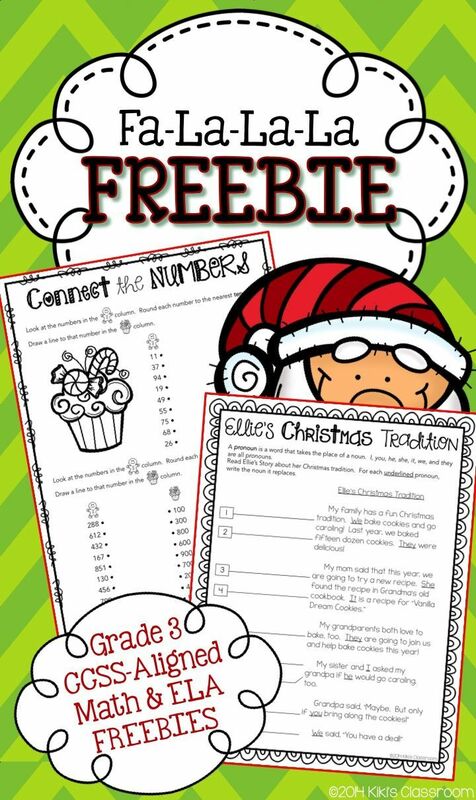 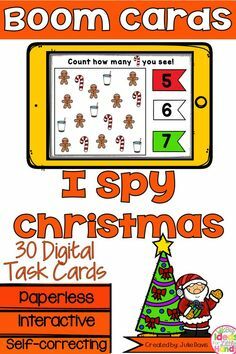 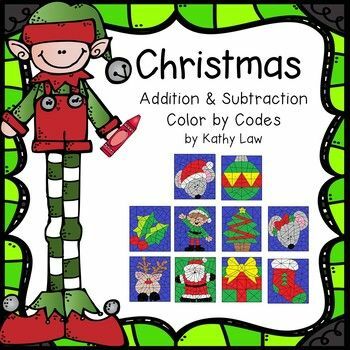 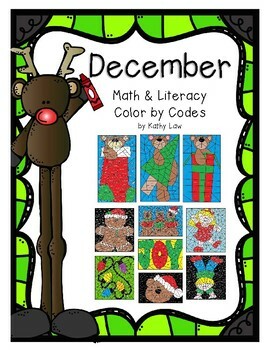 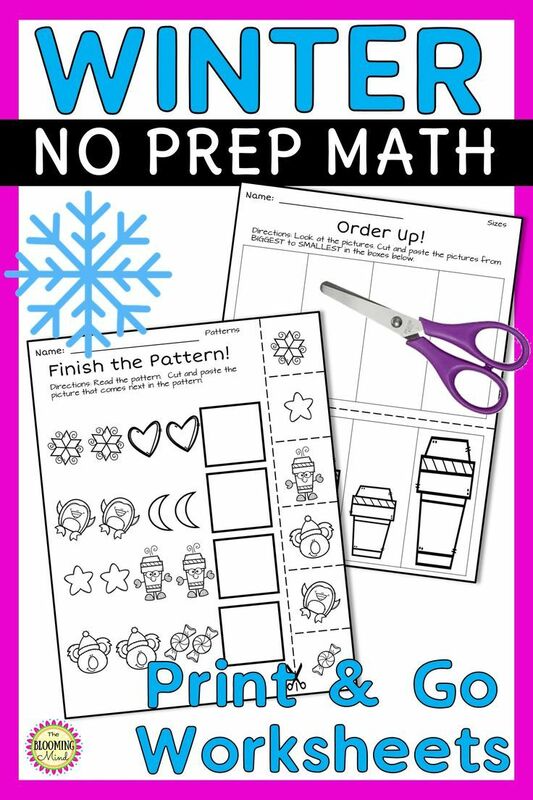 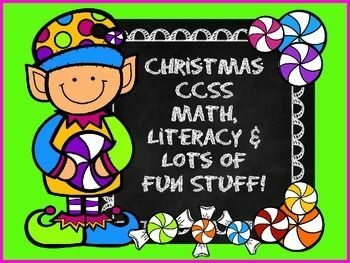 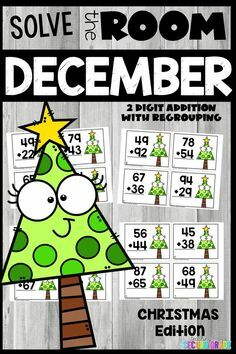 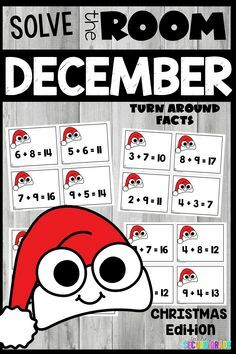 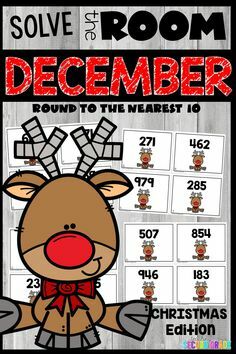 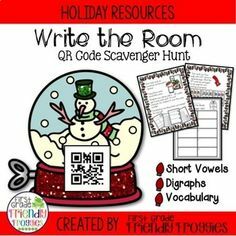 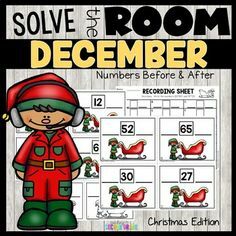 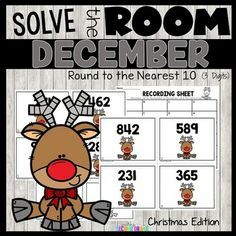 Christmas MATH & ELA FREEBIE--rounding to the nearest 10 & 100 and using pronouns. 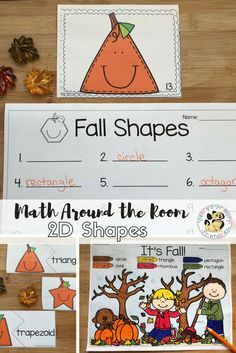 Fun, engaging, seasonal skills practice.